Many people are wary of contracts and other legal documents. They hear stories about possible traps in the clauses and don’t want to be cheated. Such fear often results in folks refusing to sign legal papers. Countrywide Pre-Paid Legal Services knows all about this hesitation. 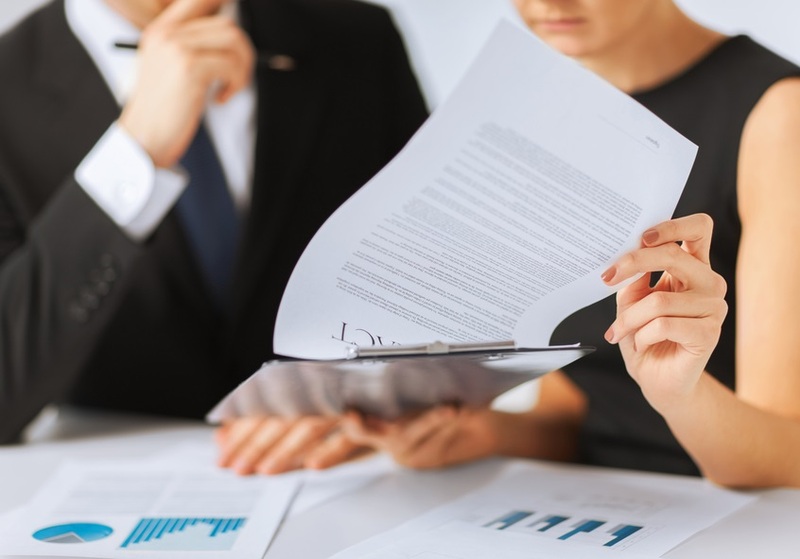 Our group legal plan benefit includes a review of legal documents option. Legal documents are not drafted to intentionally deceive. The language of the law, however, can be vague and confusing. A good lawyer can interpret the wording. Countrywide has a national network of attorneys who provide pre-paid legal services. 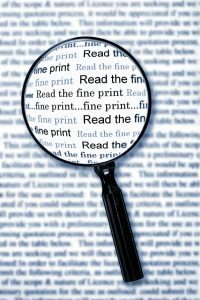 We allow those legal professionals to review up to six pages of legal papers (This is the standard size of most contracts). Contracts are not the only legal papers to come up under a Countrywide attorney’s scrutiny. Lease agreements for apartments sometimes can be a little bit shady. The landlord might use a lease document which is valid in another state, but not in the one where a plan member resides. The Countrywide attorney can quickly discern the discrepancies, preventing a group legal plan member from entering into an invalid agreement. The landlord who tries to use an invalid lease will change his or her mind as they discover that a lawyer has read the agreement. Our lawyers look for problems. They will advise group legal plan members of the content and suggest needed changes. The advice will come in face-to-face meetings. A person is encouraged to ask questions in these sessions but might forget a couple of things which are unclear. We enable our plan members to make an unlimited number of telephone calls on a given subject. People get answers to their questions. The benefit is particularly valuable for foreign-born employees. These people might not have a good command of the English language and are worried about contract provisions. Our attorneys can make things clearer and more understandable. Employers like how our pre-paid legal services benefits complement each other. A review of a warranty might lead to a consumer protection complaint. An existing will might no longer be valid and need to be rewritten. Our attorneys can address either issue in addition to a document review. It simply depends on the benefit options in the plan. Unlike some other group legal plans, Countrywide permits choice. We work with all kinds of organizations and we believe choice is a good idea. Decision makers are thus able to decide on the options and craft a pre-paid legal services plan to meet the needs of their employees best Countrywide is not concerned if all our benefit options are not chosen We want what is best for our clients. Our clients want great service and we provide that. Countrywide only hires attorneys that have excellent communication skills and high levels of emotional intelligence. We insist the plan members receive respect and courtesy. Any attorney who is not able to do that will not be part of our network. We don’t want people waiting for assistance. Countrywide lawyers know that our group legal plan members get priority consideration. Furthermore, Countrywide uses a streamlined administration to provide services. No one must wait to get high-quality attention. Our commitment to top-quality stands up well to scrutiny. We encourage prospective clients to do reference checks on countrywide. That includes checking Yelp and consumer boards. We have an excellent standing with the Better Business Bureau’s, and our clients have expressed satisfaction with what we do. The reason is very simple: We put our clients first. It is possible that you may have some questions about our benefit options and what each can do for your employees. We recommend that you contact us at your earliest convenience to find out more. We would like to explain the advantages of the Countywide plan and look forward to talking with you.